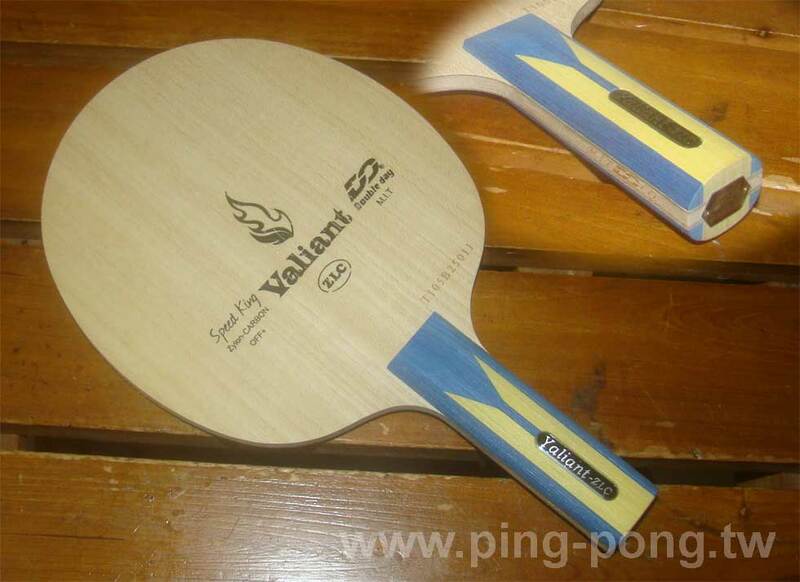 The Forehand ZL Carbon , plate thickness thick as 6.0mm, plate thickness thick as 6.1mm, the muzzle velocity of the fast and there is absolutely stable shot, fell after the other tables in turn increases their rotation (second speed), but also make the pediment arc down quickly, so the degree of difficulty of the opponent to return the ball to increase a lot, the second rotation stamina strong momentum after hitting a stable table and drop features of its board. Coach Tony Hsu recommends Double Day M.I.T. The brand chooses ZL Carbon in strictly. Coach Tony Hsu personally selects, wood grain and performance best quality guaranteed, above the price in value, Double Day M.I.T. The brand high-quality goods are the pride of Taiwan. Special selection for you of ZL Carbon production and amount is Only one a Serial no..